This sort of chart will probably always make economies in decline look like the hero. Careful how you interpret it. Interesting comparison here, i’ve wondered for some time what this would look like actually and I think you make a salient point with respect to interpreting it. In the interests of encouraging debate and although I usually try to focus on where we need to move towards rather than get bogged down in bickering about the past (i’m comfortable with ‘bickering’ as an appropriate verb for the way a lot of this subject matter is dealt with on a global level), I would add a second caution about taking action based on this data due to the historical context. I am particularly critical of the speed with which western (often post-imperialist) society point the moral finger at the developing world when it comes to this sort of thing. I think we can rule out reparations ever being paid by the British or US governments, for example, to countries with economies still feeling the after-effects of slave and then colonial policy and that is just how things will be in the current world context. However, I do think it’s a bit rich to continue in that same vein: sucking all the economical developmnent we can out of fossil fuel resources to a point of near economoic plateau, & when our values shift towards reducing carbon emmisions, expect developing countries to forcibly stagnate their growth so we can feel better. 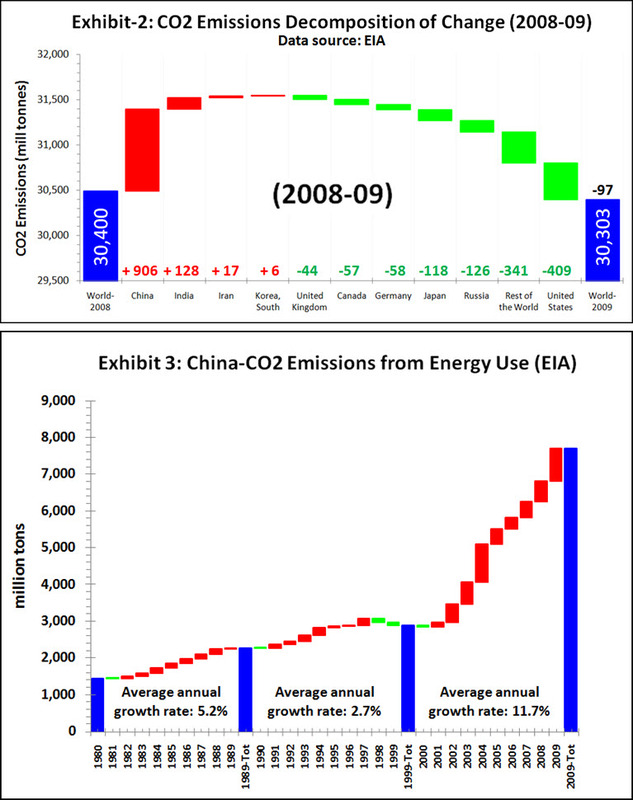 I am not attempting to say anything at all about the value of reducing carbon emmissions here. What i am saying is that as far as a heirarchy of need goes, when it comes to economic development and the quality of life increases that they bring, when those of us from cushy countries with luxuries like transport, clean water and safe food sources talk about why they should retard their growth, I don’t know how they keep from banging their fist down in frustration or just plain giving everyone the bird. Unrelated side note: I’ll explain here once rather than every post, if anyone notices my previous (2) posts under different names it had to do with finding a suitable (non-conflicting handle). I think this is fine, i haven’t seen any other posts under Chris or elsewhere so i’ll go with that. We ought to blame the IT guru who doesn’t know how to crop an image! Why would I want to crop it? I use chrome. It also takes up a heap of the screen with firefox. p.s. Looks fine with Safari on my iPhone. Not on firefox. Fix it up, the masses don’t use apple. The Chinese keep claiming credit for every good thing ever invented, so why not give them ‘credit’ for this as well? Pingback: Where Are the Highest Caron Emissions?